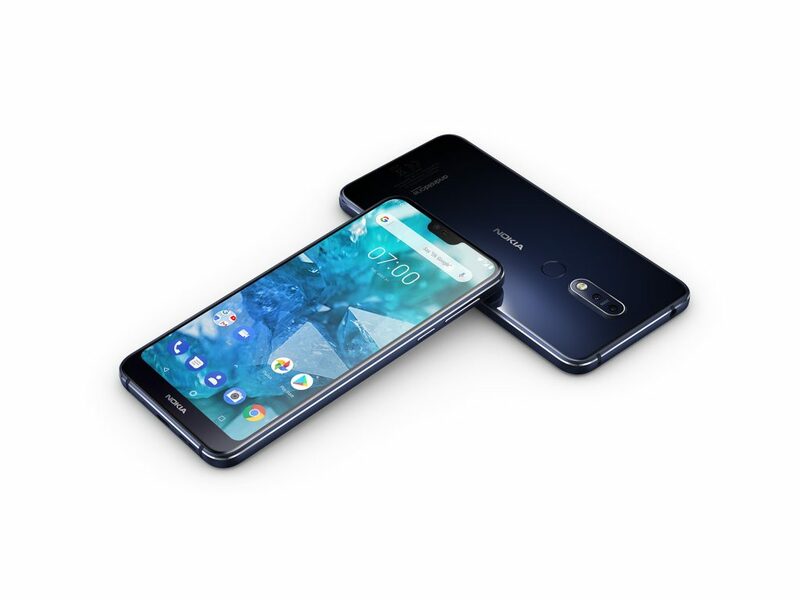 HMD’s CPO Juho Sarvikas announced on Twitter that the company started pushing the Android 9 Pie update for the newly announced Nokia 7.1. The notched Nokia 7.1 was praised by the US tech media as the best midrange phone officially available in the States, and with Android Pie, the 7.1 is more up to date and receives new features, like Google’s Wellbeing. The update rolls out in phases, so not everyone will receive it right away. Our Nokia 7 plus received Pie about 3 weeks after the announcement, while our 6.1 received Pie a week after the announcement. Considering the 7.1 is a new phone mainly available in the West, the rollout should go quicker.